Police have arrested a female who has stolen money, lottery tickets, a gold necklace and electronic tablets over the past few months. 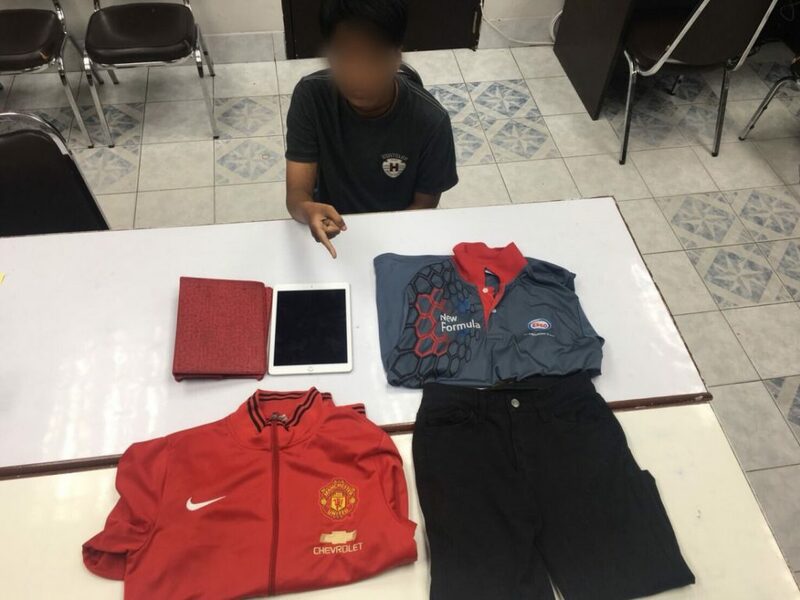 A team of the Phuket City Police arrested the 20 year old Lattiyakorn Sangdam from Songkhla at a housing estate in Wichit. 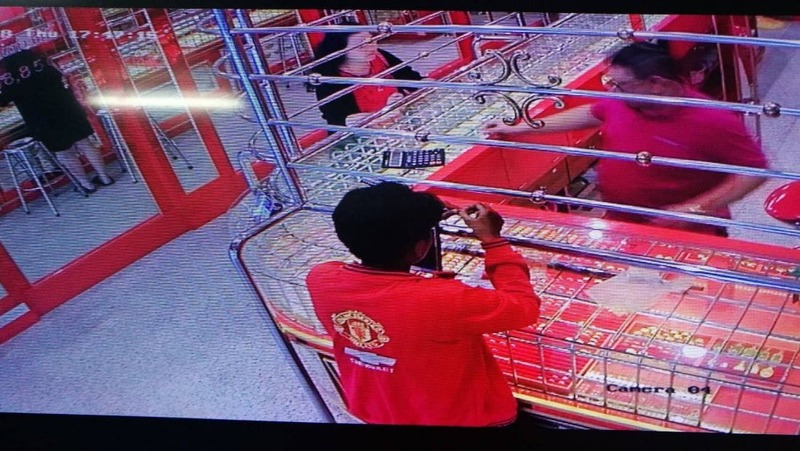 Police seized an iPad, 2 gold necklaces worth around 8,000 baht, 2 Samsung tablets, and 350 lottery tickets. The arrest came after police were notified that, since last month, there was a young woman who was asking salespeople to check many items in the shop. While the salespeople were distracted she’d steals the items. After that she would tell them she didn’t have enough money with her and had to go to an ATM before speeding away. 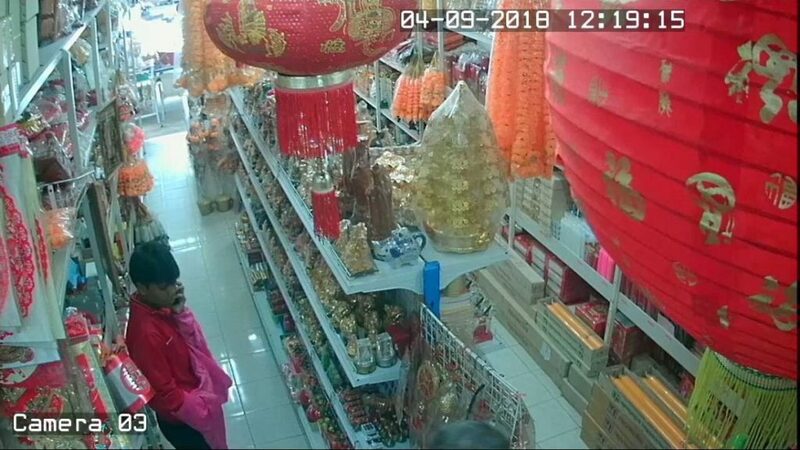 Police tracked her down using CCTV cameras and finally arrested the woman. Lattiyakorn admitted that she stole the 6 times. 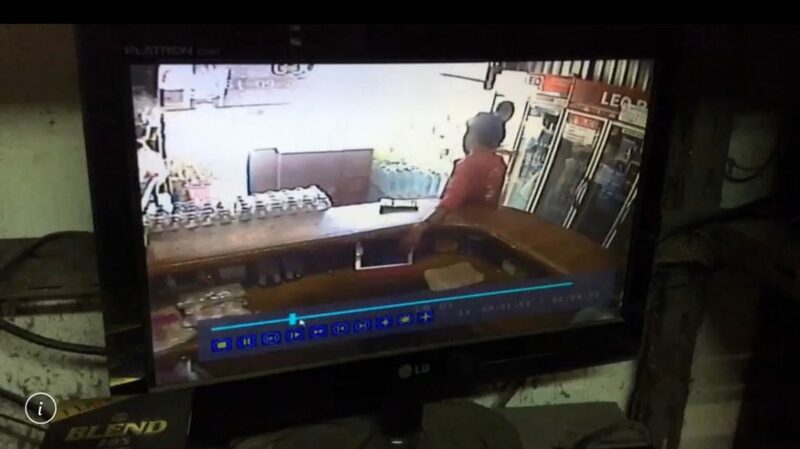 She also admitted to stealing 350 lottery tickets on September 4 from a lottery shop on Bangkok Road in Phuket Town. 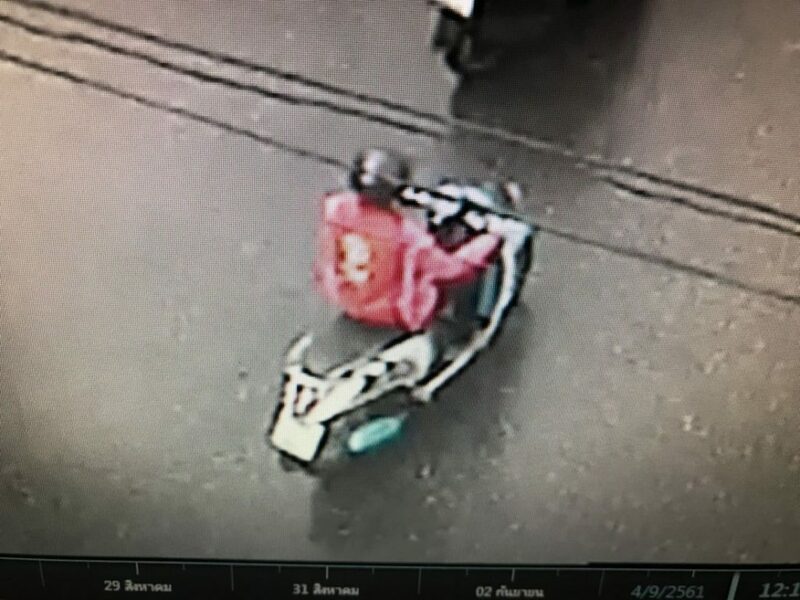 She was taken to the Phuket City Police Station where she has now been charged with theft.